Caddy in Budapest. 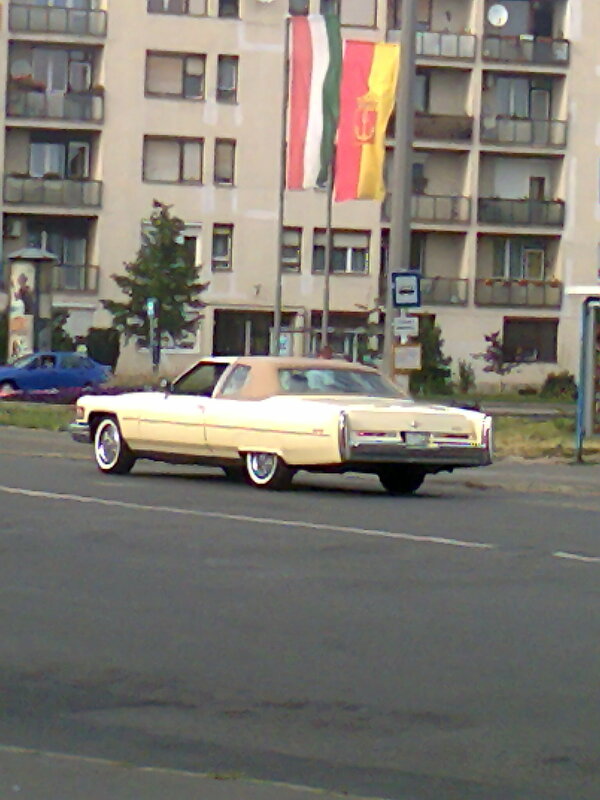 A very well positioned pic, I took with an American car and the hungarian flag. :D. HD Wallpaper and background images in the Nocturnal Mirage club tagged: photo. This Nocturnal Mirage photo might contain berline.